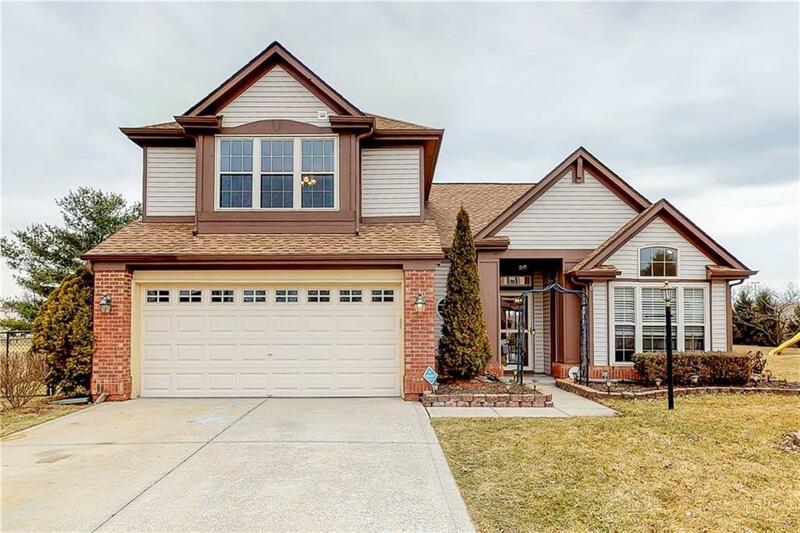 This beautiful, immaculately kept home has everything youre looking for. 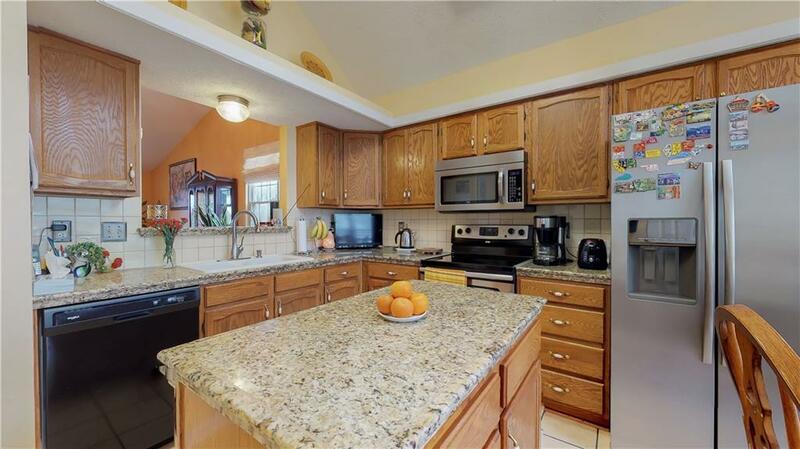 The updated kitchen is spacious with granite counter tops, stainless steel appliances and a large center island. 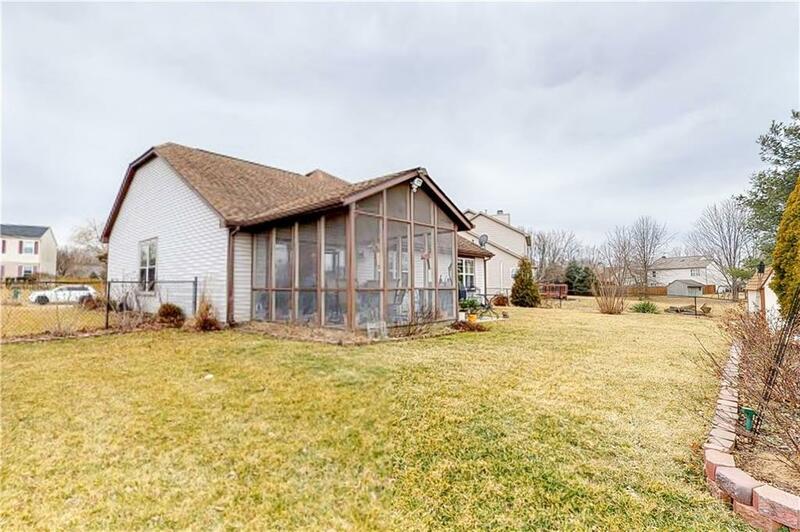 Theres a sunny screened porch overlooks large backyard with fence and pond. Great room is beautifully open and airy. Bonus room is huge with space for playroom, office, rec room, 4th bedroom. Customize to your needs. Master bath with double walk in closets and double sinks. Schedule your showing today! 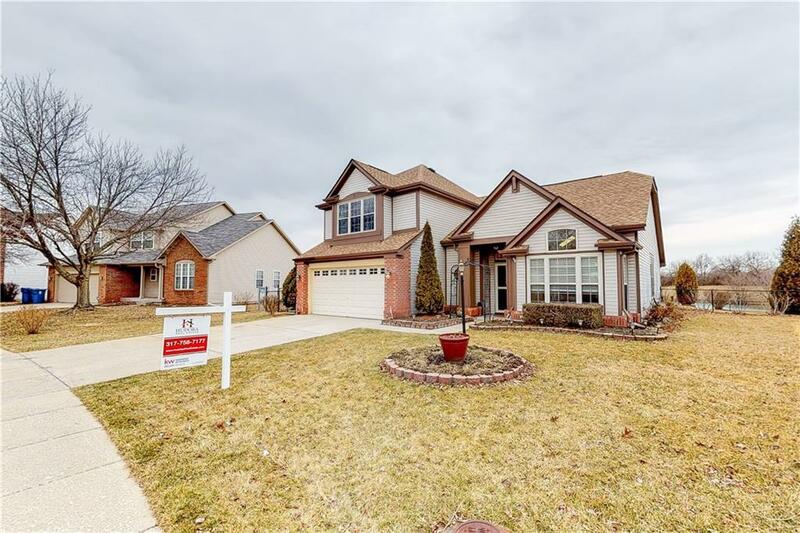 Listing provided courtesy of Keller Williams Zionsville. © 2019 Metropolitan Indianapolis Board of REALTORS®. Information Deemed Reliable But Not Guaranteed.